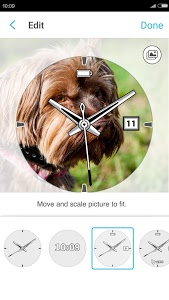 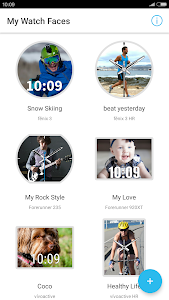 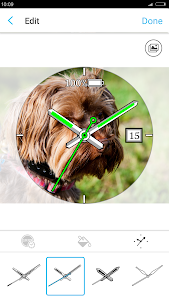 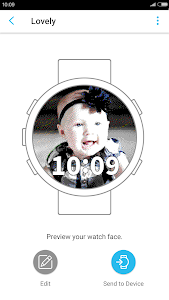 The Face It™ watch face app lets you customize your watch face with any photo from your mobile device. 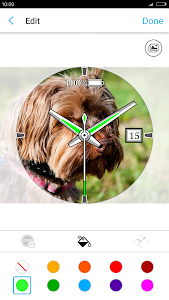 Download the app, choose an image from your photo library, add the time, and set it as your watch’s face. 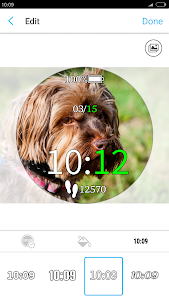 Whether it’s a scenic view from your last hike or a picture of your new puppy, the Face It app lets you add personality to your watch that’s uniquely you. 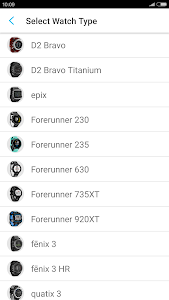 Available on the following Connect IQ™ compatible wearables: D2™ Bravo, D2 Bravo Titanium, epix™, fēnix® 3, fēnix 3 HR, quatix® 3, tactix® Bravo, Forerunner® 230, Forerunner 235, Forerunner 630, Forerunner 735XT, Forerunner 920XT, vívoactive® and vívoactive HR. 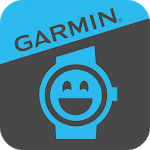 Similar to "Garmin Face It™"